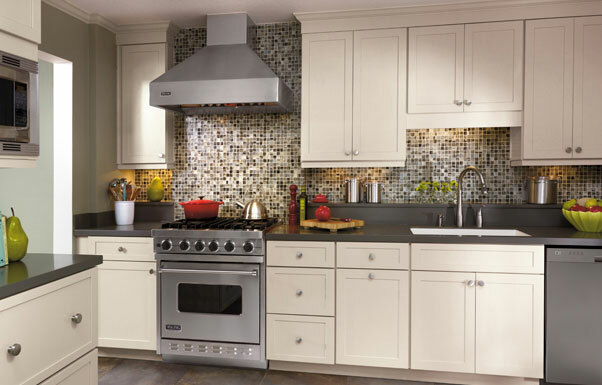 A great cook doesn’t always have the luxury of a generous kitchen. 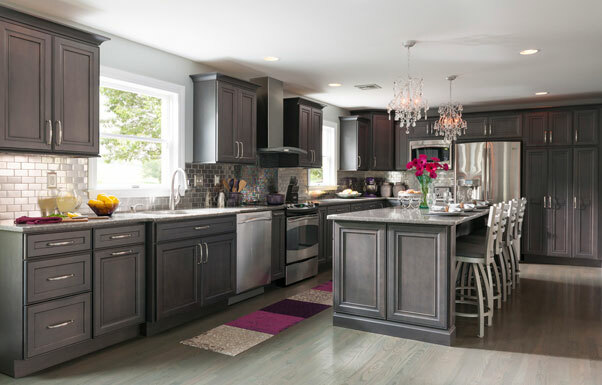 See what a popular food blogger did to make her small kitchen live large, and allow her to create culinary delights to share with others. 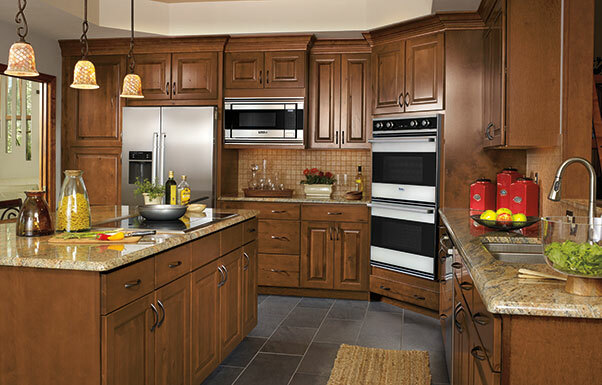 We all want a kitchen to do more than be the place where our culinary dreams come true. It needs to be a home base, party central, or the neighborhood hangout. 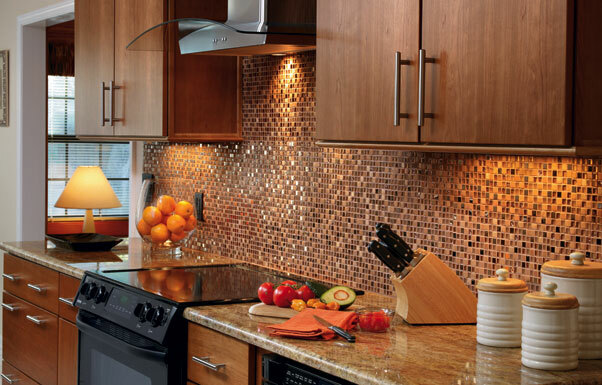 This kitchen remodel did that and more. 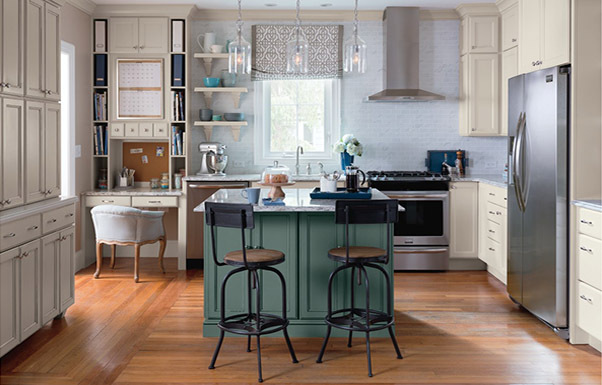 Careful planning and a well-chosen palette came together to fashion a kitchen that delightfully met all the homeowner's expectations and more, creating a space that is now the family's favorite gathering spot and the inspiration for future decorating projects. 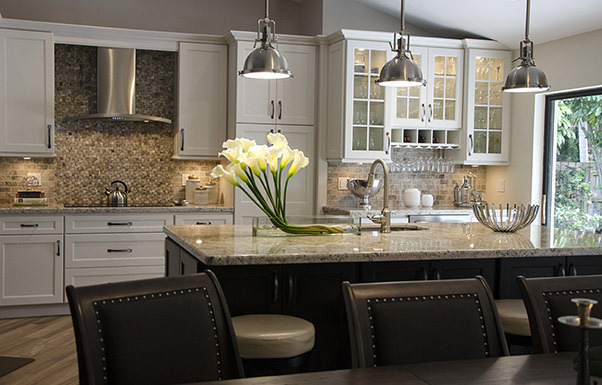 A dingy kitchen and dining area in a state of disrepair is completely transformed with a kitchen renovation resulting in an elegant, open concept space. Neutral hues are red-hot in this kitchen renovation. 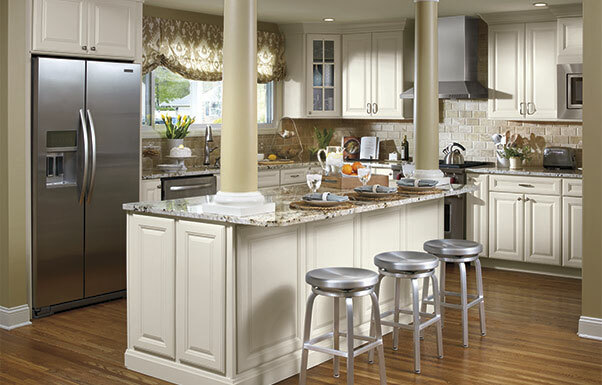 Careful cabinetry color choices create a timeless, inviting living space. A young Florida couple remodeled their dingy, cramped kitchen into a statement of casual elegance perfect for entertaining. 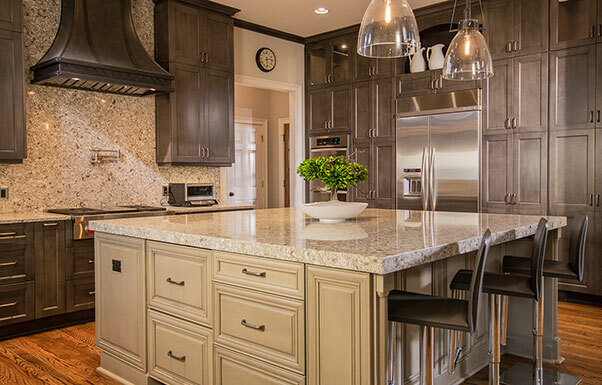 This Georgia couple overhauled their kitchen into a clean, elegant gathering spot for friends and family using Kitchen Craft cabinetry. 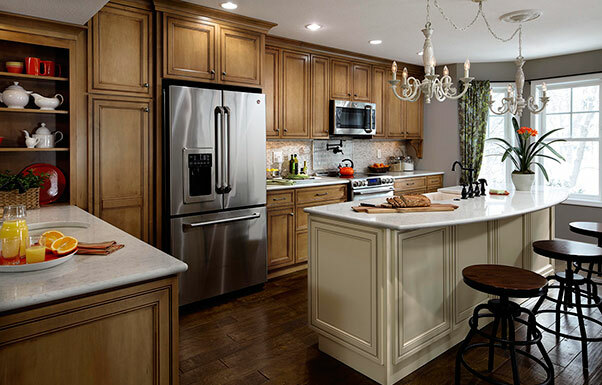 These Pennsylvania homeowners transformed their kitchen into a favorite gathering spot for their large extended family and many friends. With wide open vista to the ocean, an open plan living space makes this custom kitchen a perfect backdrop for a cold weather escape. The Evans family went from no intention of starting a project, to creating a light-filled kitchen where every inch is as functional as it is beautiful. 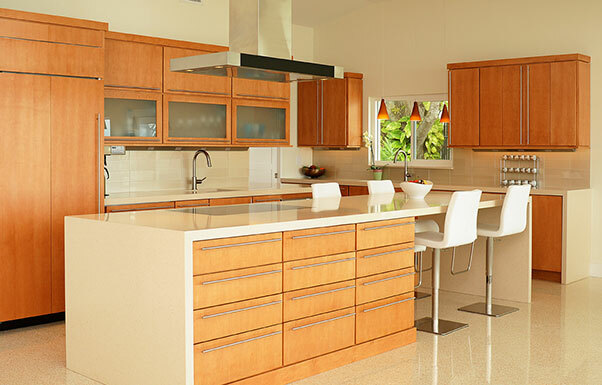 Enhancing their passion for cooking, these culinary enthusiasts have turned their Florida kitchen into a chef’s paradise with Schrock cabinetry. With their beautiful back yard as a backdrop, this spectacular kitchen renovation gives a New York couple an open, elegant space for friends and family to gather. 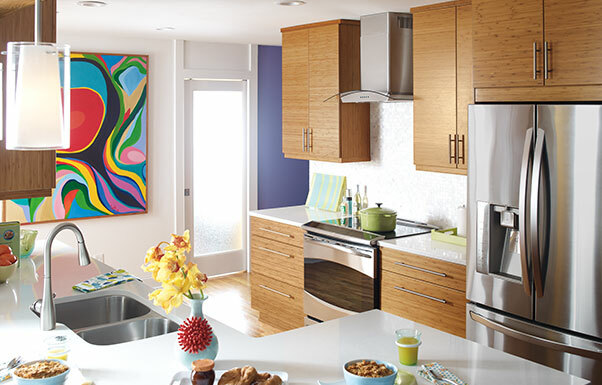 A closed-off and outdated kitchen gets an extraordinary makeover, where minimal kitchen storage is exchanged for cabinetry with ample space and maximum functionality in this renovation story. 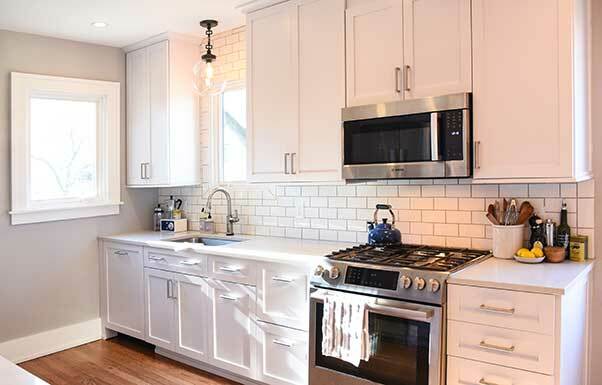 A family of four makes a dramatic change to their home with this kitchen remodel, transforming it to be both elegant and efficient. 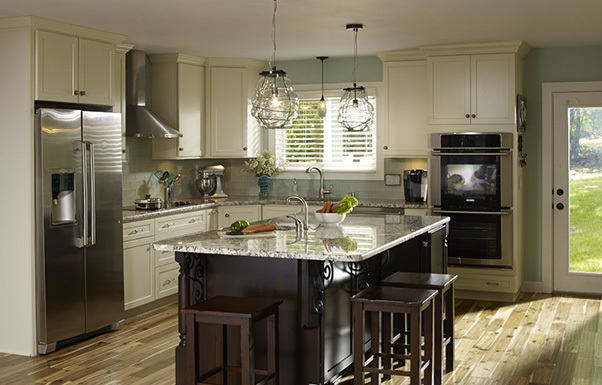 A basic kitchen is renovated into a stunning showstopper through a complete kitchen remodeling project that included knocking down walls and installing a kitchen island. 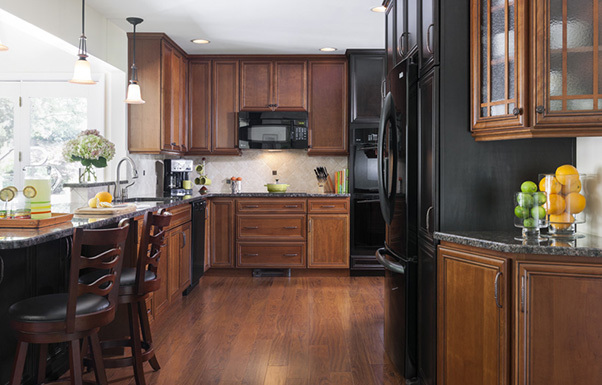 This Minnesota caregiver remodeled her dysfunctional, crowded kitchen into a useful, comfortable cooking and dining space for all who gather. 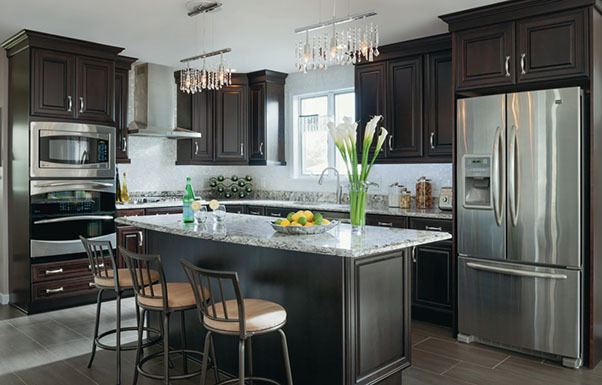 Transforming their cramped, sterile white kitchen into a glamorous gathering space, this on-the-go family of four brought an oasis from their dreams to life. 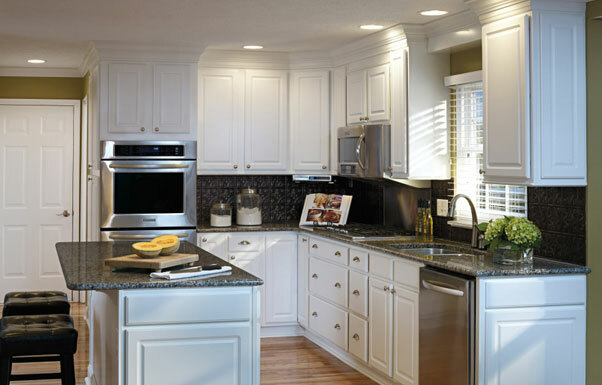 Tell us how you transformed your home with a kitchen remodel using MasterBrand cabinets and your new room could be our next Renovation Success Story feature! 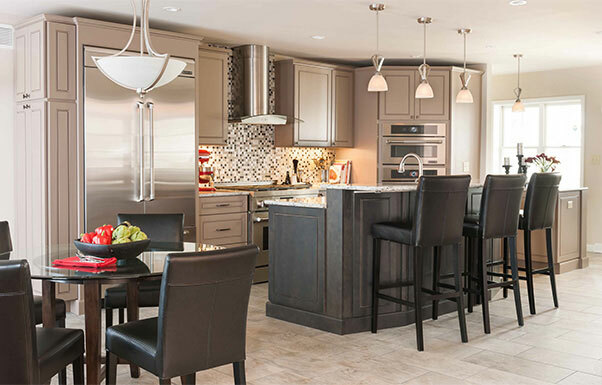 Get the details about our Renovation Success Stories. Learn about the rules and upcoming submission times.